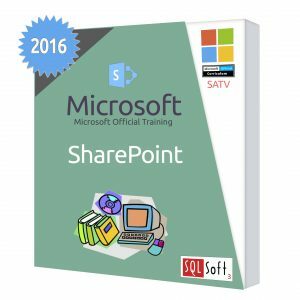 This five-day course examines how to plan, configure, and manage a Microsoft SharePoint Server 2013 environment. 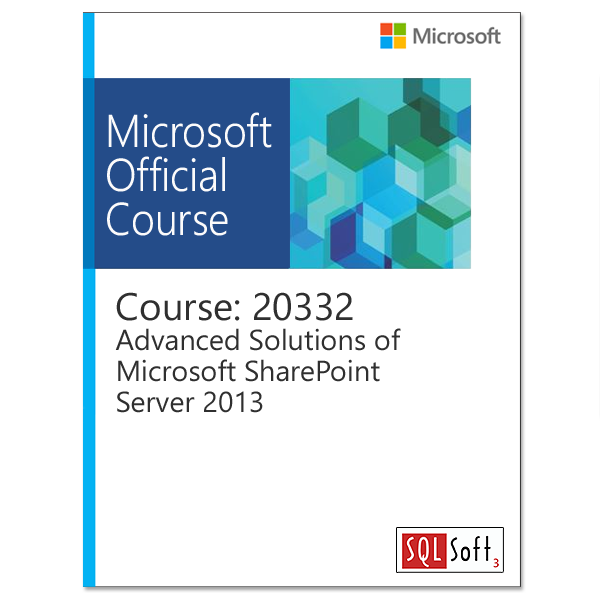 Special areas of focus include implementing high availability, disaster recovery, service application architecture, Business Connectivity Services, social computing features, productivity and collaboration platforms and features, business intelligence solutions, enterprise content management, web content management infrastructure, solutions, and apps. 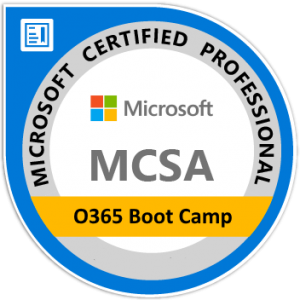 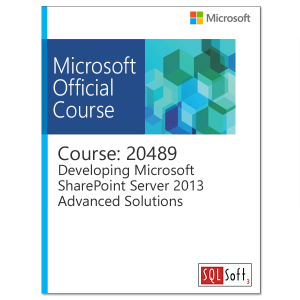 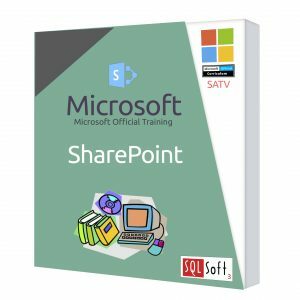 The course also examines how to optimize the Search experience, how to develop and implement a governance plan, and how to perform an upgrade or migration to SharePoint Server 2013.